He started his political carrier in 1969 after having worked as a journalist and having studied history and political sciences. He was a member of the German Bundestag from 1983 until 1999, where he hold a number of senior postos and was mainly dealing with foreign and security policy and European affairs. He was appointed Minister of State for European affairs in the Foreign Office in 1998. In 1999 he became a member of the European Commission, responsible for enlargement until 2004. In 2002 he also took over the responsibility for the European neighbourhood policy. In his second term in the European Commission, from 2004 to 2011 he served as Vice-President and was in charge of enterprise and industry. In this capacity he was the European chairperson of the Transatlantic Economic Council as of 2007. He is now an honorary professor of Viadrina University in Frankfurt/Oder. He have published a number of books and essays on European and other issues. Prof. Danuta Hübner, Poland's first-ever European Commissioner, is one of her country's foremost economists and policymakers and has played a key role in the enlargement of the EU. Since July 2009 Ms. Hübner is a Member of the European Parliament and Chair of the Committee on Regional Development as well as a member of the Economic and Monetary Affairs Committee, and the Delegation for Relations with Switzerland, Iceland and Norway and to the European Economic Area. Prof. Hübner is also a Member of the European Parliament Delegation for relations with the United States. In 2004 Professor Hübner was entrusted as Commissioner with the regional policy portfolio. Earlier, during the past decade, her roles in Poland's Government have included Minister for European Affairs, Head of Office of the Committee for European Integration and Secretary of State for Poland's Ministry of Foreign Affairs, Deputy Minister for Industry and Trade and Minister Head of the Chancellery of the President of the Republic of Poland. In 2000-2001 Professor Hübner was Under-Secretary-General of the UN and Executive Secretary at the United Nations Economic Commission for Europe in Geneva. She studied at the Warsaw School of Economics where she obtained an MSc (1971) and a PhD (1974). In 1988-1990 Professor Hübner was a Fulbright scholar at the University of California, Berkeley. In 1992 she was conferred with the scientific title of Professor of Economics by the President of the Republic of Poland. She has been awarded with five doctorates honoris causa by European universities. 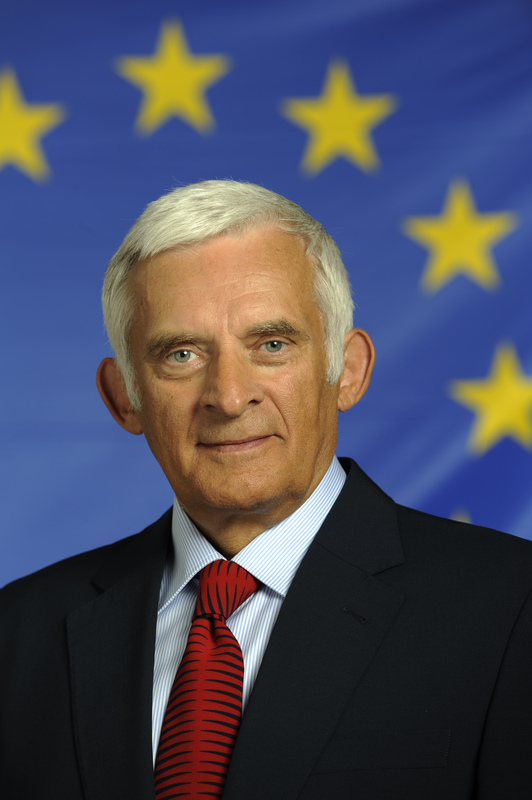 Buzek currently sits on the parliament’s foreign affairs committee and on the industry, research and energy committee. In July 2009, he was the first Eurodeputy from Central and Eastern Europe to be elected president of the European Parliament. During his two-and-a-half-year term, he helped finalize the ratification of the Lisbon Treaty, which replaced the Nice Treaty. Buzek has for years specialized in energy-related issues and, together with Jacques Delors, proposed the establishment of a new European Energy Community to exercise a firm and effective EU energy policy. He is also a human rights activist and has worked to foster closer ties between the EU and its neighbors. Buzek has a degree in chemical engineering and in 1997 was appointed a professor of technical sciences. In the communist era he was an opposition activist, and in 1981 he was elected chairman of the first Solidarity trade union convention in Gdańsk. As Polish prime minister 1997-2001, Buzek conducted key reforms to the pension, healthcare, education and administrative systems. He also reformed the mining sector. His government brought Poland into NATO in 1999 and began membership negotiations with the EU. In November 2012, Polish President Bronisław Komorowski awarded him the highest Polish decoration, the Order of the White Eagle, in recognition of Buzek’s contribution to democracy in Poland and his political achievements on the international arena. Buzek has received honorary degrees from many institutions of higher education in Poland and abroad and is also an honorary citizen of more than a dozen Polish cities. A graduate of the Warsaw School of Economics, where she obtained her Ph.D. in Economics (Management Science). 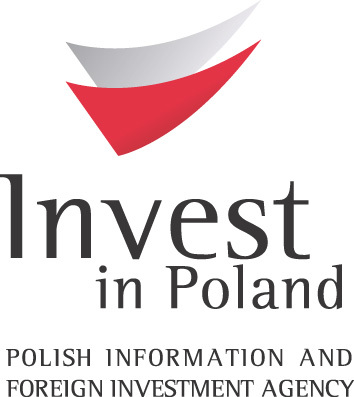 Member of the Board of Directors of the European Central Securities Depositories Association (ECSDA); member of the Payment System Council at the National Bank of Poland; member of the Board of the Lesław A. Paga Foundation; member of the Supervisory Board of the Capital Market Education Foundation; and member of the Supervisory Board of the Youth Enterprise Foundation. 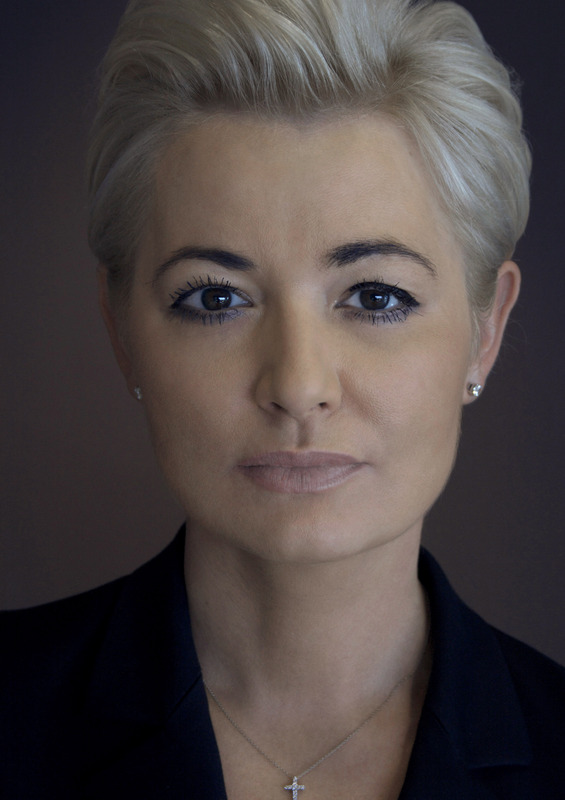 In October 2011, she became Vice-President of the Employers of Poland organization. On April 18, 2012, Sroka was appointed to join the Tripartite Commission for Social and Economic Affairs following a decision by the Polish prime minister. Sroka is a Member of the Jury of the Władysław Grabski Competition for financial journalists held under the auspices of the National Bank of Poland. She was Advisor to the Management Board and then Director of the Market Communication Department at the Warsaw Stock Exchange for nine years (2000-2009) and participated in all major business projects at the Warsaw Stock Exchange, from outline to implementation and development stages. 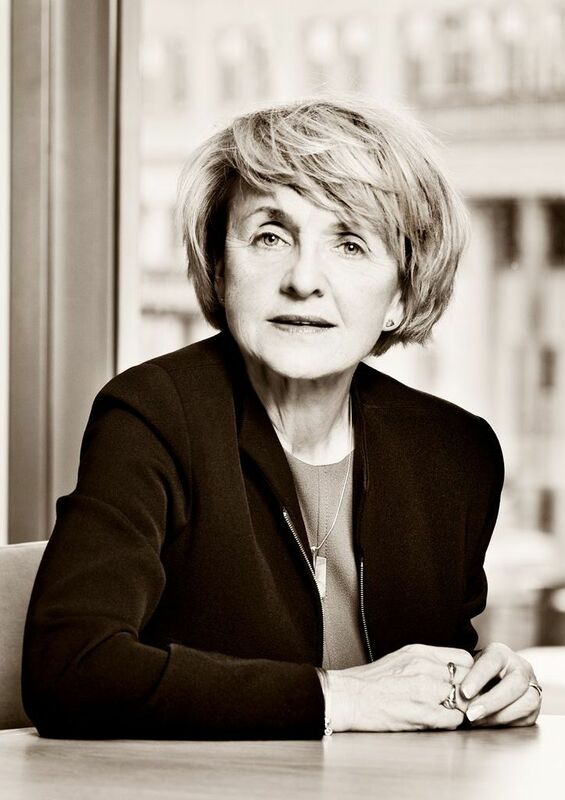 In the 1990s, before joining the Stock Exchange, she worked as a consultant for the Ministry of Privatization, the Institute for the Internal Market and Consumption, the Warsaw Consulting Group, and the Warsaw Commodity Exchange. From 1994-2010, academic lecturer at the Warsaw School of Economics. Currently Assistant Professor at the University of Warsaw’s Faculty of Management. 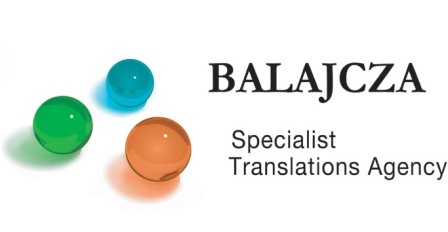 Specializes in capital markets, risk management instruments, investor relations, and business ethics. As an expert in these areas, she is also an Executive MBA course lecturer at the Institute of Economics of the Polish Academy of Sciences. She has published several books, research papers, and articles on corporate management, financial instruments, risk management, and capital markets. Adam Maciejewski has extensive expertise in management and capital markets, strengthened through a program of domestic and international training as well as practice. He is a graduate of the Warsaw School of Economics, postgraduate tax studies at the Warsaw School of Economics, and an MBA course at the University of Finance and Management. He has also completed the International Institute for Securities Market Development organized by the U.S. Securities and Exchange Commission in Washington, DC. He has been authorized to represent the State Treasury on supervisory boards. He has been workingat the Warsaw Stock Exchange since 1994, including as director of the Trading Department and director of the Trading and Market Development Department. FromJune 28,2006 he was a member of the management board responsible for organizing trading, trading systems, technologies, the derivatives market and information products, among other duties. He oversawa project aiming to make the WSE’s new trading system available to exchange members, as well as other business and technology projects that are key to the safety of trading and the development of exchange services. He was the main negotiator of strategic agreements with NYSE Euronext. For many years he has specialized in corporate supervision and served on supervisory boards. He is the currentchairman of the supervisory boards of the Polish Power Exchange and BondSpot. As of Sept. 17, 2013 he has been a member of the board of directors atAquis Exchange Limited. Among other posts, in the past he hasserved on the supervisory boards of the National Depository for Securities (2006-2011), WSEInfoEngine (2007 to January 2013) and MTSCeTO (2000-2006). He has chaired the Advisory Group to the National Depository for Securities and the Examination Panel for securities brokers and dealers. He is chairman of the Program Council of the Academy of Capital Market Leaders at the Lesław A. Paga Foundation and a member of the Advisory Council ofthe Management Department at the University of Gdańsk. Heis a member of the Warsaw University of Technology Convention for the 2012-2016 term. He is the author of many publications on the practical aspects of capital markets. Ryszard Petru, Partner at PWC, resposible for Polish private companies. President of the Association of Polish Economists, Economic Advisor for DemosEuropa. Before he was Head of Analysis, Strategy and Investor Relations at PKO Bank Polski after a serving as Chief Economist and Head of Strategy at BRE Bank SA where he was responsible for investor relations, shareholder governance and macroeconomic issues. From 2004 - 2008 he was Chief Economist at BHP Bank (research and macroeconomic analysis). From 2001 to 2004 he covered macroeconomic policy issues affecting Poland and Hungary at The World Bank, specifically addressing the reform of public finances, regional policy and the investment climate, while advising on pension reform and public finances in central and eastern europe and central asia. From 1997 - 2000 he was advisor to Leszek Balcerowicz (Deputy Prime Minister and Finance minister) focussing on pension reforms and the creation of a new system of retirement pensions. He also worked on public finance reform. MrPetru is a graduate of the Warsaw School of Economics. He writes a regular column for the DziennikGazetaPrawna (a journal specialising in economic and legal affairs) and Wprost (weekly newsmagazine providing political and economic commentary). Graduate of the Foreign Trade Department, Warsaw School of Economics, 1970. PhD in Economic Geography. In 1979-1980, on a British Council scholarship at the London School of Economics. In 1990-1991, he was an advisor to the Minister of Finance and later Department Director at the Ministry of Privatisation. In 1991-2006, President of the Management Board of the Warsaw Stock Exchange. Member and Chairman of the Supervisory Board of the National Depository of Securities (KDPW, in 1994-2006). Member of the Executive Board of the Federation of European Securities Exchanges (FESE) and of the Working Committee of the World Federation of Exchanges (WFE, in 1994-2006). Currently Chairman of the Programmatic Board of the Polish Institute of Directors and Member of the Best Practice Committee founded in 2001. 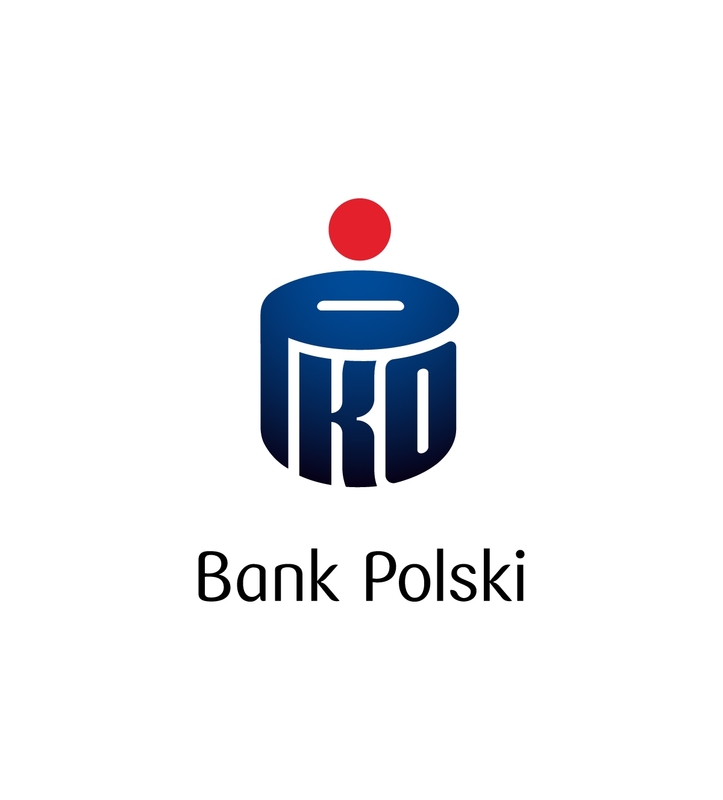 Member of the Supervisory Boards of public companies including: Bank BPH, Telekomunikacja Polska, TVN. Advisor to the investment bank Rothschild and the private equity fund Warburg Pincus International. 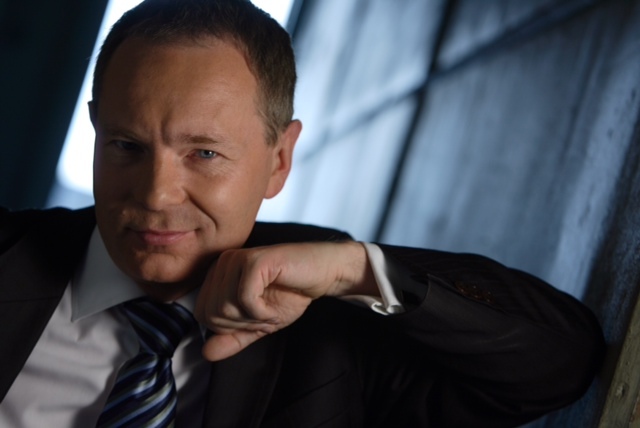 Since 2011, Chairman of the Jury of the Economic Award of the President of Poland. Awarded with the Commander’s Cross with Star of the Order of Polonia Restituta and the French L’Ordre National du Merite. Mr Wiesław Rozłucki does not perform in any form any activities competitive to the WSE, he is not engaged in a competitive company as a partner in a partnership or civil law partnership or a member of an authority of a joint stock company, and he is not engaged in any other competitive legal entity as a member of its authority. Mr Wiesław Rozłucki does not have a record in the Register of Insolvent Debtors operating under the Act on the National Court Register. Copyright © 2011 Planners Polska Sp. z o.o.